The good thing about dental fillings are that the procedure can be done within single visit at Smile Place Dental. 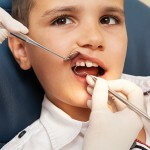 It seems like everyone must go through the experiencing of getting a filling for a cavity at some point in their life. A filling is a dental restoration and can be applied immediately into tooth cavity. Dental fillings replace parts of a tooth that has been damaged due to injury or decay. Also known as dental restoration, a filling preserves the integrity of the tooth and prevents further damage from cavities. Fillings can also restore the chewing surfaces of teeth that have become worn. Avoiding damage from decay or injury is preferable, but fillings are a good way to prevent the eventual loss of a tooth. Most cavities and fractures that are caught early are good candidates for restoration with fillings. If your teeth are chipped, cracked or damaged by tooth decay, they need fillings. Large cavities are obvious and often painful, but small pinhole cavities and hard-to-see areas between teeth may also need attention. Your dentist can find cavities and sites of tooth decay that you may not see in the mirror. 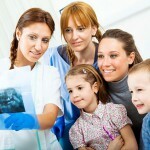 X-rays, dental probes and dyes can reveal areas that need dental restoration. 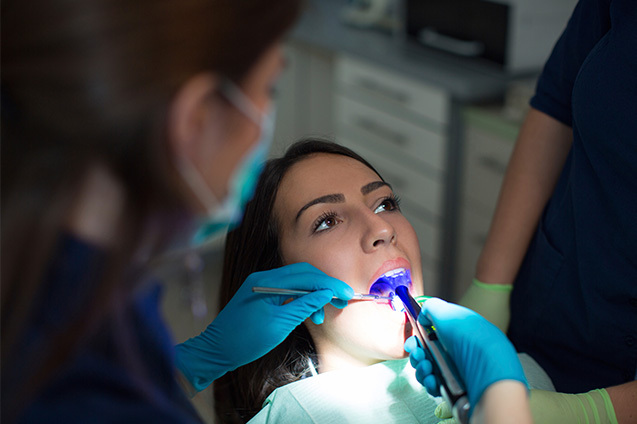 Your dentist can also see areas that you may not be able to spot, which is one reason why regular dental check-ups are vital for your oral health. Regular visits allow the dentist to see small problems before they become large ones.